Seluxit has just joined the AllSeen Alliance and will hit the ground running. Seluxit has firmly established themselves as a highly qualified and important end-to-end Internet of Things technology vendor, most recently in conjunction with a smart-garden solution for Gardena of the Husqvarna Group. Seluxit has also been active in IoT standardization efforts notably with the IETF and W3C with a special focus on high-level semantic issues. “Too much effort is spent on discussing the transport layer in discussions of IoT standardization. If we are ever to achieve true device interoperability, we need to focus on the application layer”, explains Daniel Lux, CEO of Seluxit. The AllSeen Alliance shares exactly this conviction. 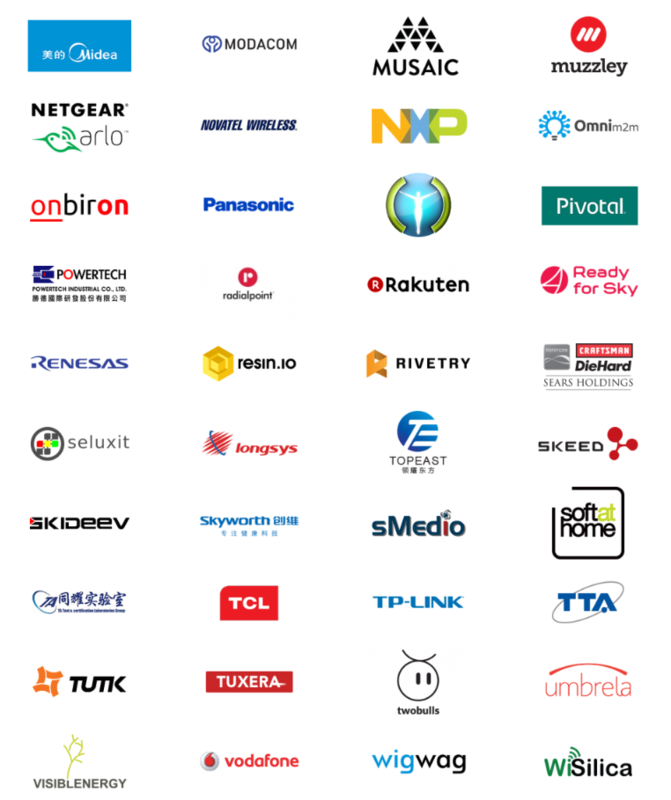 The AllSeen Alliance is a consortium of major players in the Internet of Things and the product of their labor is the open-source AllJoyn Framework, which is continuing to solidify its placement as one of the strongest IoT standards at the application layer. As a next step, Seluxit will adopt AllJoyn technology into their WiFi stack while contributing innovations to the code base, enabling Seluxit's clients to become AllJoyn certified. The WiFi stack features low costs, high flexibility and low power usage. The stack integrates fully with Seluxit's IoT platform, enabling on-the-fly and rules-based reconfiguration of devices using the easy and effective Lua programming language.